Meet Pixelbook — the new high performance Chromebook — and Pixelbook Pen(1) — the smart, responsive stylus — designed to enhance the way you work and play. One of the best parts, the Pixelbook is the first laptop with the Google Assistant built in(2)! From its ultra-thin design to its collection of apps, Pixelbook is beautifully versatile and effortlessly adapts to your lifestyle. And because it’s powered by Chrome OS, you’ll always have the latest security and software features(3). The Pixelbook is easily accessible via the dedicated Google Assistant key on the keyboard, or by using the “Ok Google” wake word you’re already familiar with. You can even access it with Pixelbook Pen1 : simply press and hold the button, then tap the pen on Pixelbook’s screen to get help from your Assistant. At just 10.3mm, this is Google’s thinnest laptop ever, with a lightweight aluminum construction that enhances portability. The 360° touchscreen and versatile 4-in-1 design will seamlessly adjust to whatever you’re doing, too. You can sketch or edit photos. You can also stay productive with GSuite apps that Drive automatically backs up to your device(5). Finally, enjoy on-or-offline access to movies and TV shows with apps like Google Play Movies and YouTube Red. With Chrome OS, you’ll always have the latest security and features with software that automatically updates(3) in the background. I just love that the Pixelbook is ready to go when you are since it starts up in under ten seconds. Once it’s running it stays fast, and has a fast-charging. It even has all-day battery(6) that gives you up to ten hours of go from a single charge(7). To find out more, be sure to check out all the latest at BestBuy.com. You can also check out BestBuy on social media at @BestBuy or Google on @Google. Search the hashtag #pixelbook, too!! 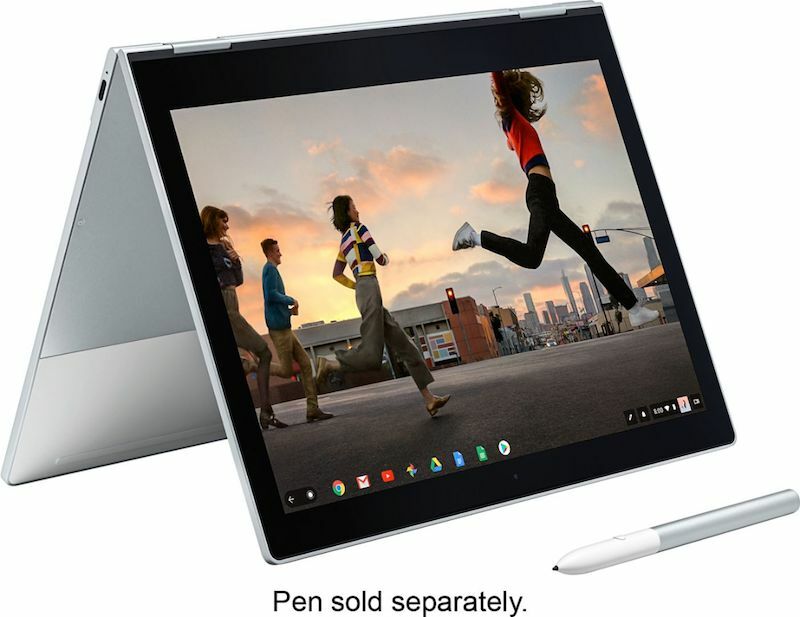 (1)The Pixelbook Pen is sold as a separate accessory and is subject to availability. (2)Requires internet connection. (3)Auto-updates and auto-backup require an internet connection. (4)Intel and Intel Core are trademarks of the Intel Corporation in the U.S. and/or other countries. (5)500 most recently opened and 500 most recently shared with you and is accessible offline through Drive when enabled in Drive settings. (6)Battery performance is based on a mix of standby, web browsing and other use. Charging time requires a battery to be at least 5% charged, the device to be inactive, and use of included charger. Actual results may vary. (7)Battery performance is based on a mix of standby, web browsing and other use. You have no idea how much I would love one of these. I am asking for one for my birthday! With fast startup and that it’s loaded with apps, the Pixelbook and pen will come in handy on business trips. Being that it’s the thinnest laptop ever, toting it around will be a blessing. Our daughter will be going into high school in the Fall. What better tech gadget to get her than this plus the pen, to help her with her homework, and not having to lug around a slightly heavier standard laptop. Now this sounds like a good chromebook, I love that it can be used like a conventional laptop and as a tablet! So useful! My son in law has been looking into getting a chrome book or something like it. This seems like a good option for him. 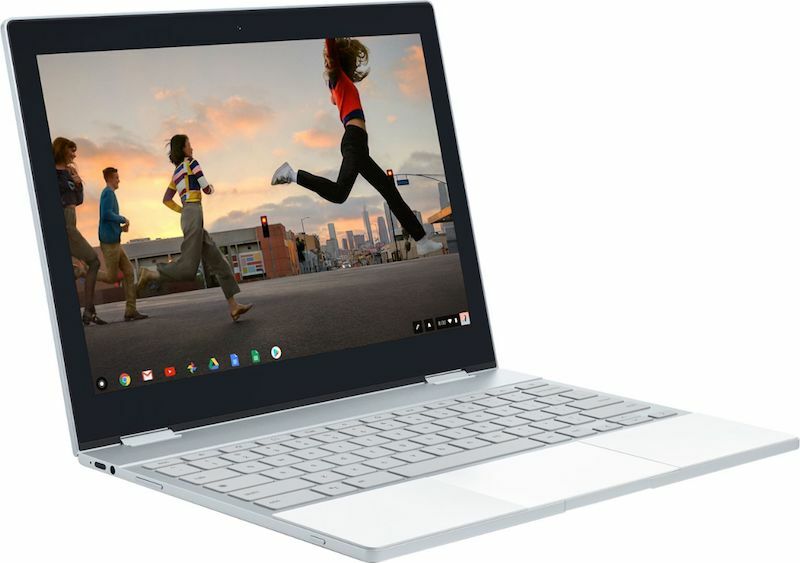 Pixelbook looks like something that would come in handy for when my daughter goes back to college in the fall. Her birthday is in a few weeks, so I may have to snap one up for her. This looks really cool! A great gift for my son! My son is dying for a computer and this just might be the perfect gift! I need to look more into this! Looks lightweight and easy to carry. This will be especially good for someone like me who like to travel and work a lot!